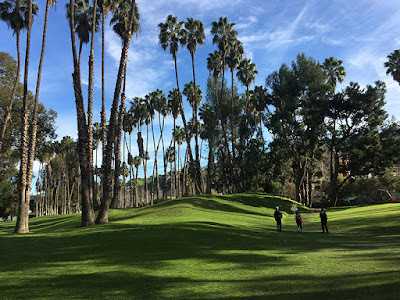 Didn’t get much chance to post in the blog during the year, so here are the Sculptures, Stamps and Events photos from 2017. 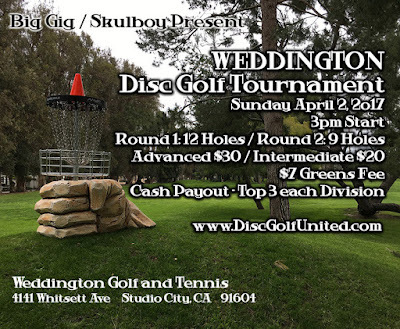 Was a great privilege to be part of establishing Disc Golf at Weddington Golf and Tennis in Studio City. 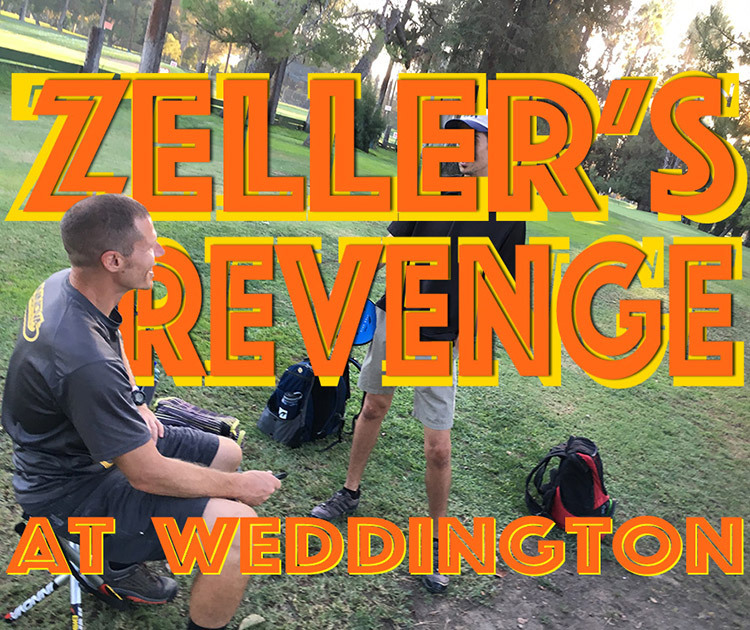 The staff there was awesome to work with and Ball Golfers’ attitude towards the Disc Golfers was curiosity and welcoming. Gorgeous course on top of all that. Here are some Skulboy Posters from a couple of events there.